I had to send them back due to the fact my middle toe kept hitting the end of the toe box. 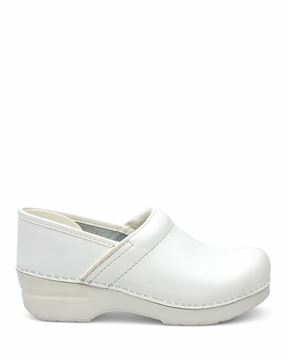 The length and width are ok but doesn‚Äôt fit for people with a high arch on their foot. I‚Äôm trying to stretch the leather across the top so that it will hopefully fit. This is the fourth pair of these I have bought over the past 20 years. 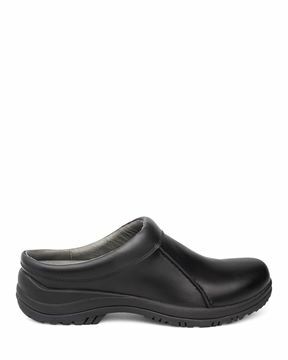 Since I wear them almost daily at a job that involves a lot of standing and walking, I'd say they last a long time and are well-made of quality materials. I will keep coming back for more!